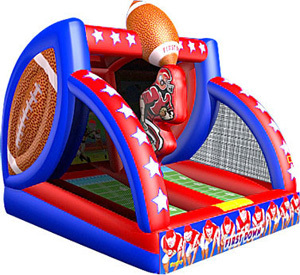 Perfect selection for the die-hard sports fans. 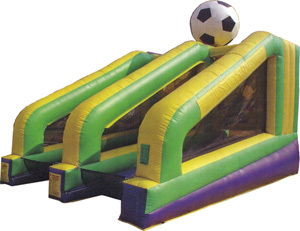 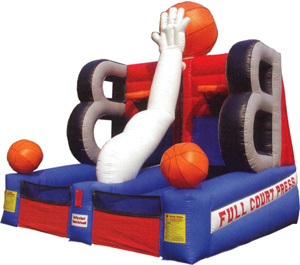 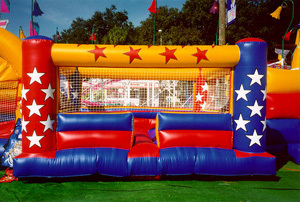 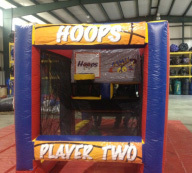 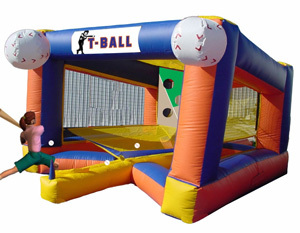 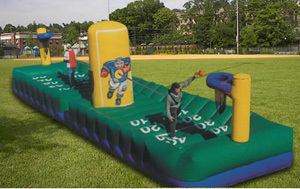 Fun Source Party Rentals has the largest selection of Sports Inflatable rentals in the state of Alabama. 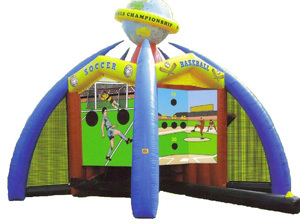 Fun Source’s Sports inflatables include all of the popular themes such as Baseball, Football, Soccer, Basketball, Golf, and coming soon LaCross. 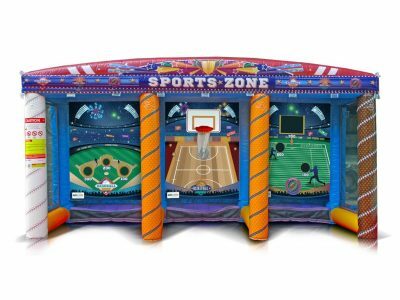 Are you having a sports themed birthday party? 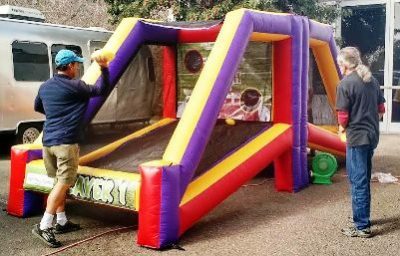 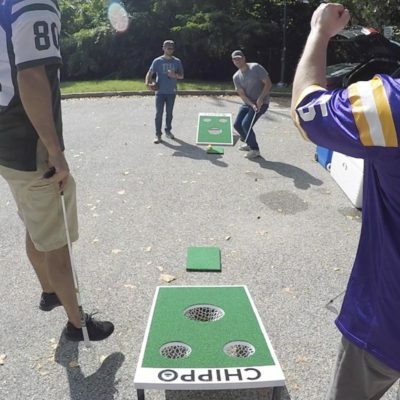 Maybe your youth sports team is having and end of the year party or your favorite college team is playing the big game and you just need a little excitement for the tailgate party? 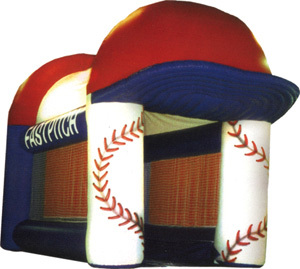 Rent a sports inflatable to add a little festivity to your get together. 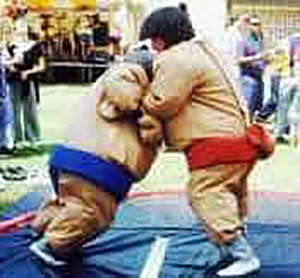 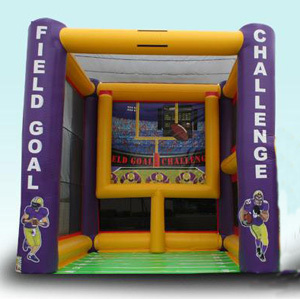 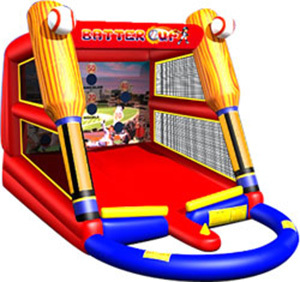 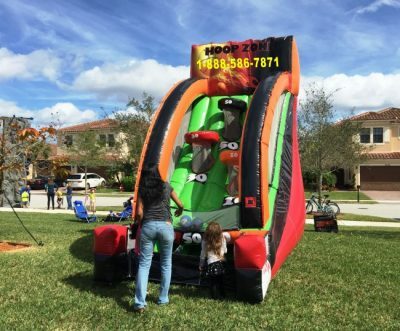 Fun Source Party Rentals is your one source for Sports inflatable Fun.